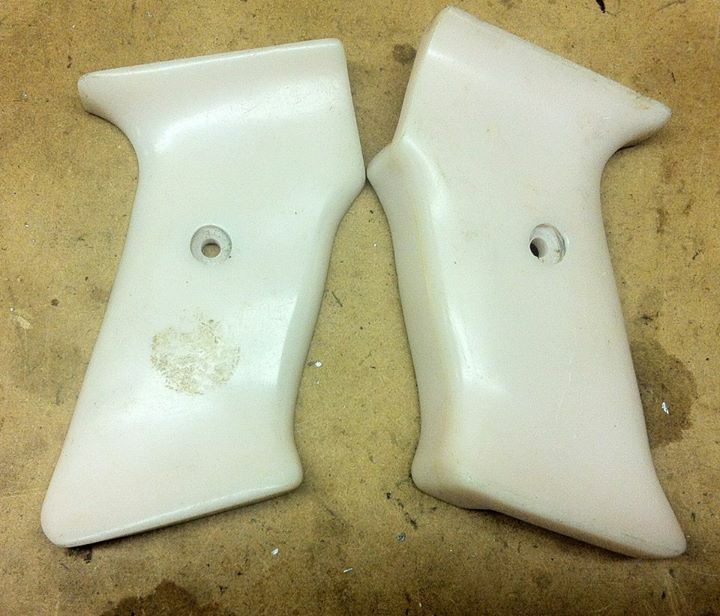 Carter white cocker grips. Need a clean up but guess whose Ironmen nickel cocker they will be going on? Don’t answer if you have seen the gun. Thanks for the grips Manny!